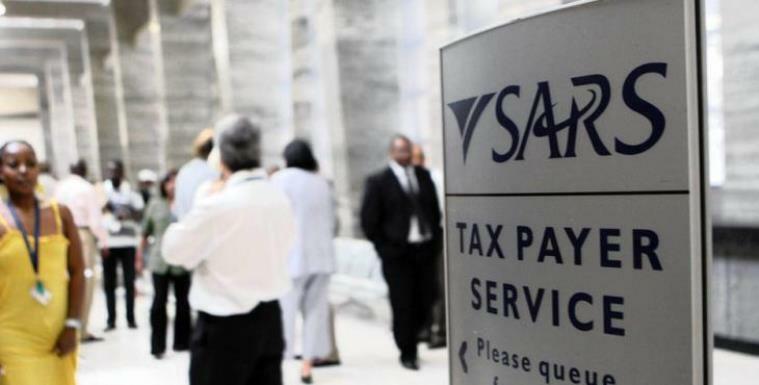 The National Health Education and Allied Workers Union (Nehawu) says it is still engaging its members on SA Revenue Service (SARS) latest wage offer. This as workers affiliated to labour union Public Servants Association of South Africa (PSA) are reporting for work on Tuesday morning. The PSA – which is the majority union – has signed the 8% wage offer from SARS. It is still unclear when Nehawu will make its decision known regarding the latest wage offer. Employees have been on strike since last Thursday. The post Nehawu engaging members on SARS wage offer appeared first on SABC News – Breaking news, special reports, world, business, sport coverage of all South African current events. Africa's news leader..
NEXT POST Next post: What’s next for Peter Tabichi, global teacher prize winner?